Why CMG? 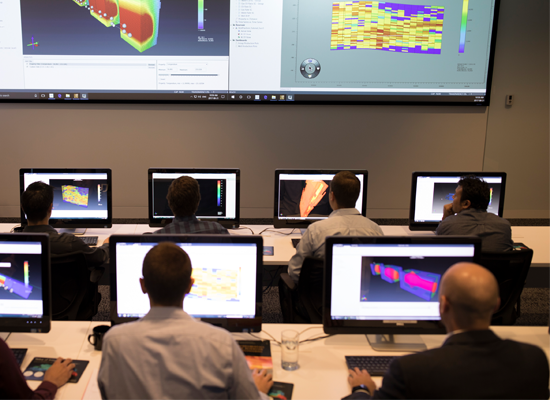 | Computer Modelling Group Ltd.
Simulation enables companies to maximize production from their oil and/or gas reservoirs, thereby realizing a direct impact to revenue. CMG delivers a paradox - fast answers from complex reservoirs with easy-to-use products and workflows. 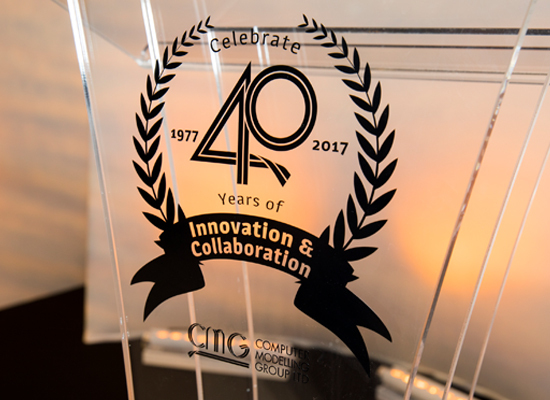 CMG continues to break new ground for simulator capabilities, model building and the refinement of advanced recovery processes. 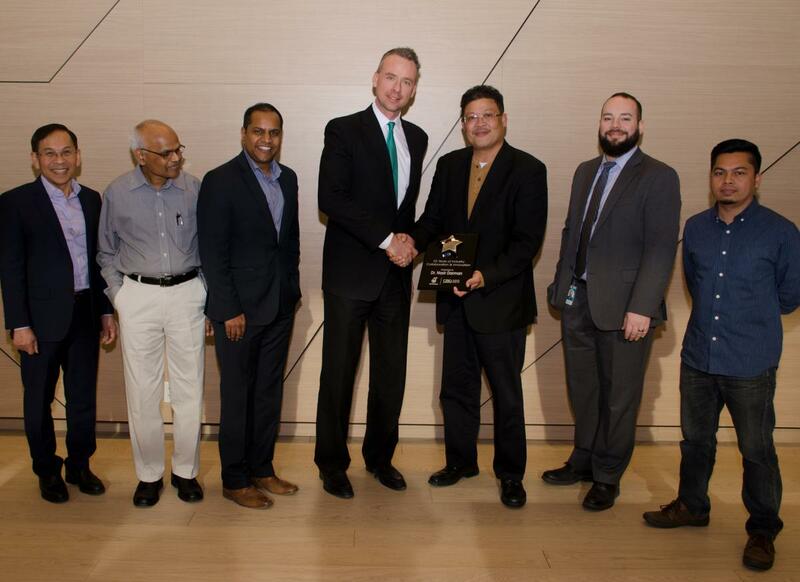 CMG exceeds customer’s expectations, every year. 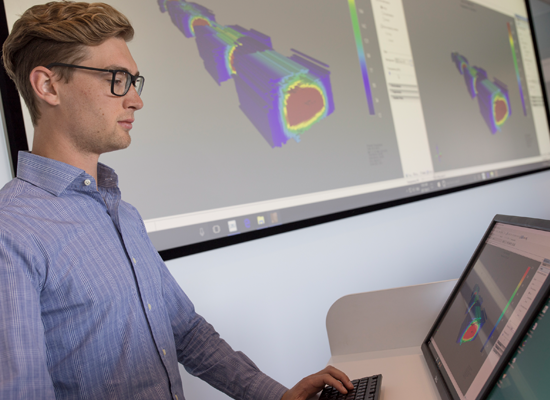 By remaining focused on reservoir simulation, customers share strategic direction, leading to industry collaboration and the continuous improvement and adoption of CMG software. 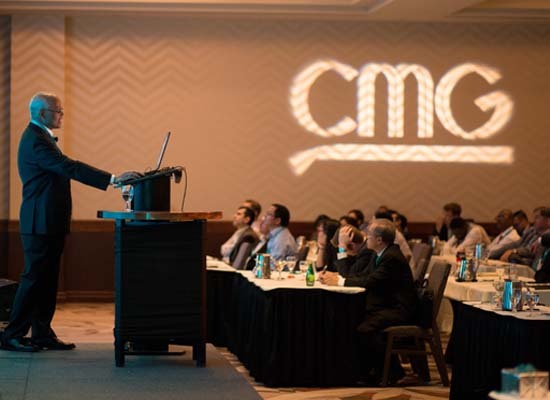 By providing unparalleled customer service, CMG has an industry renowned global training and support network that advances knowledge transfer to our customers so they can derive maximum reservoir value and reduce risk through expert use of CMG technology.